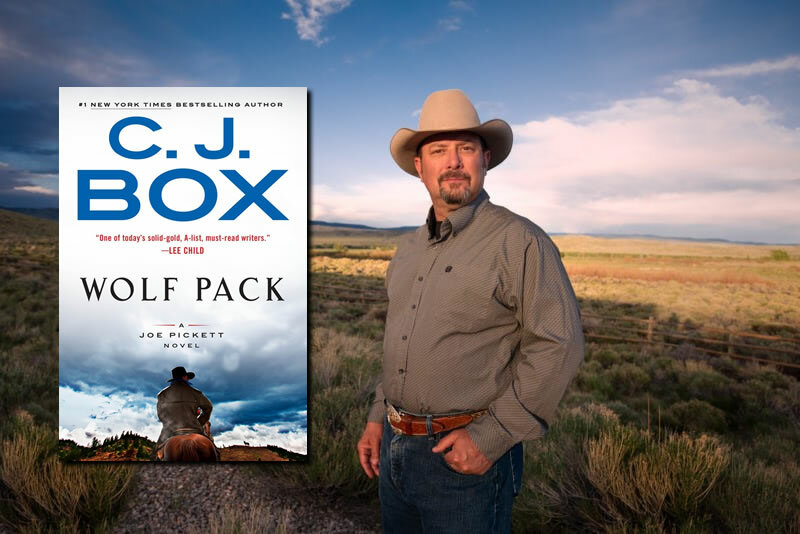 The Carbon County Museum sells copies of C.J. Box's books, all autographed by the author for sale. The proceeds of these sales go toward refurbishing and adaptive reuse of the historic Hugus-Ferguson Building on Cedar Street, Rawlins, which will eventually be the new home of The Heritage and Cultural Center of Carbon County. Please see our Ebay page to purchase signed books either individually or as an entire set. The Carbon County Museum has undergone some big changes! We have a new director, new staff members and have undergone some exciting renovations. 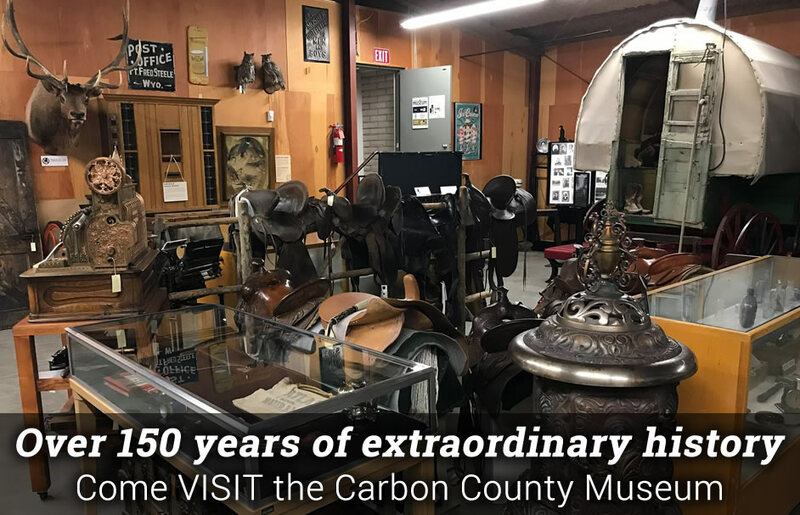 If you think you know the Carbon County Museum it's time to come by and take a second look!